And they brought unto him also infants, that he would touch them: but when his disciples saw it, they rebuked them. But Jesus called them unto him, and said, Suffer little children to come unto me, and forbid them not: for of such is the kingdom of God. Verily I say unto you, Whosoever shall not receive the kingdom of God as a little child shall in no wise enter therein. Here at Calvary Baptist Church, we provide a safe, fun and loving nursery for your baby to be cared for during all of our services. Our nursery accommodates newborns to 3 year olds. 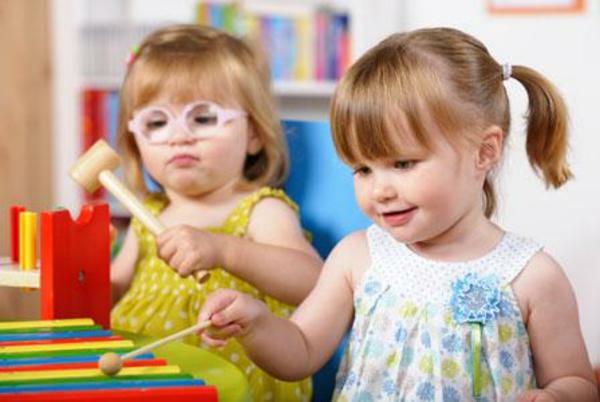 We have dedicated nursery workers that are there to minister to the needs of all the children and ensure everyone has a fun time. Our nursery is cleaned every service and we strive for excellence. Please come and allow us to be a small part in watching your children grow. During the 11:00 Worship Service, we provide a fun church service for ages 4-12 in Lane Hall. We sing songs, play games, and teach children the Bible on their own level. Our heart’s desire for these children is that they develop a relationship with God through Jesus Christ. They will have an incredible time in the process. Ahoy Mates! Join us on Wednesday nights for Patch the Pirate Club! This unique children’s program has been used successfully in churches since 1985. It provides opportunities for elementary-aged children to grow spiritually through establishing a daily devotional routine at a young age. Children also have the chance to get involved with musical play performances based on the Patch Adventure CDs. It’s a great club for character-building fun! Welcome aboard!